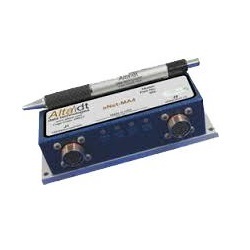 The eNet-MA4 is a 1553 and ARINC converter for Ethernet based connections to either or both avionics interfaces in rugged or test applications. eNet-MA4™ is an innovative product for “remoting” 1553 & ARINC-429/717 operations on 10/100/1000 Ethernet local area networks (LAN). 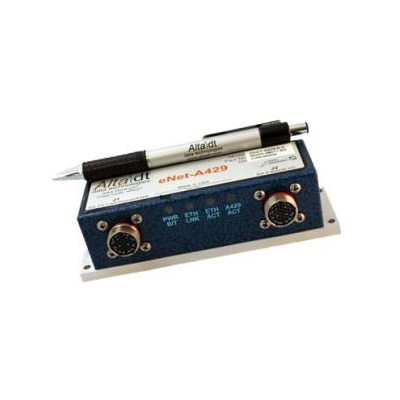 eNet-MA4 is a very small, low-power, rugged device that provides real-time UDP connectivity to for 1-2 dual redundant 1553 (A/B) busses and 8 ARINC channels. 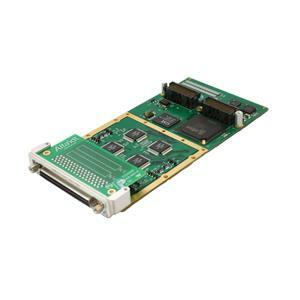 Alta has combined the industry’s most advanced 32-bit 1553 FPGA protocol engine, AltaCore™, with a real-time IP/UDP thin server. The customer can implement their application with the same feature-rich application programming interface,AltaAPI™, as used with standard cards – often without even recompiling – the utlimate in code portability. **NOTE: eNet-MA4 (server) is a real-time Ethernet/1553 device, but your computers’ (client) IP stack may not be! The eNet-MA4 device provides real-time UDP receive and transmit requests (<10 uSecs) to data buffers, but the client’s IP/UDP stack will induce path delays as compared to backplane cards. For most applications, this product will provide unparalleled flexibility in avionics configurations (much better than USB devices). Contact Alta for test results on various OS and computer configurations – your system results may vary. 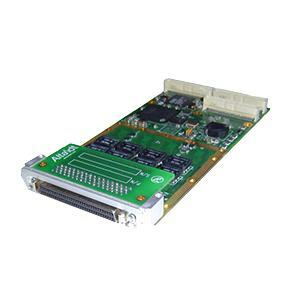 FULLY RUGGED VERSION OF THE ENET-MA4 IS ALSO NOW AVAILABLE!